for the first time three years ago. I bought some of them home! that also told that can be used as a lip tint! 3CE is now available in SEPHORA MALAYSIA!!! It's so important so I have to repeat 3 times!!! So let's start with the BASE! 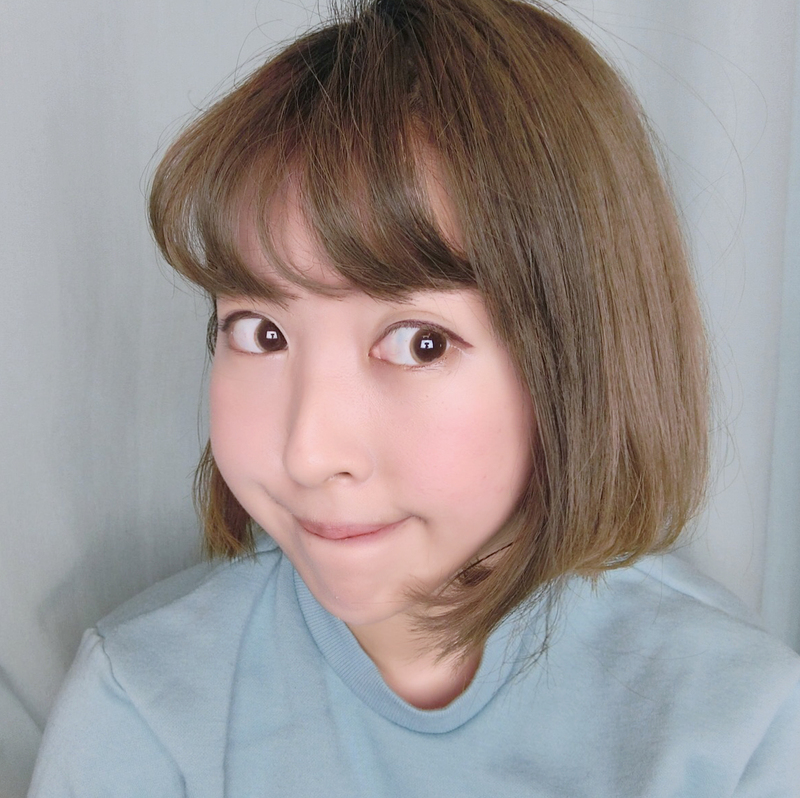 I usually dapped the BB cream in my face with my fingers. You can used a brush or a sponge as you like. 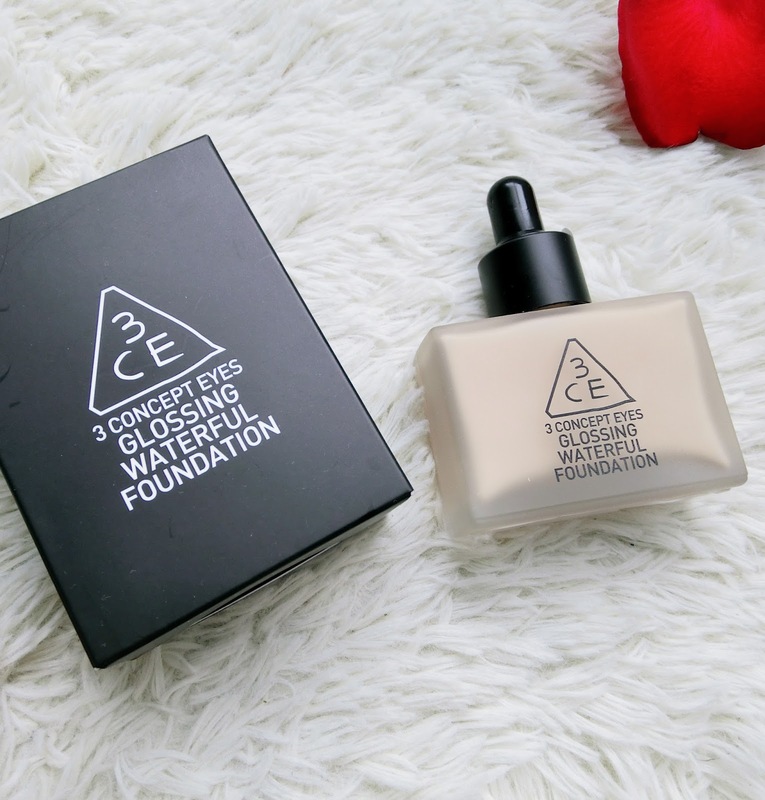 It has a good coverage and able to cover some flaws and pores! with polymer give skin an extra lasting moisturized finish! Besides, it do provides a SPF35PA++ sunscreen too! onto my skin with my finger for the finishing! 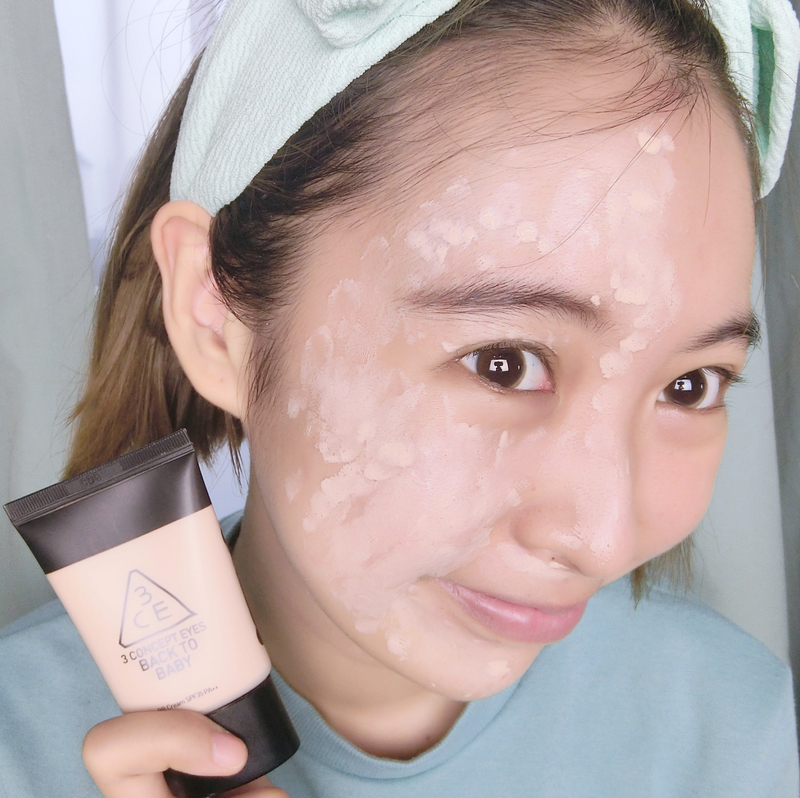 Glossing Waterful Foundation is slightly different with the Back to Baby BB Cream. Glossing Waterful Foundation is an ultra lightweight mix liquid that give the face healthy and dewy glow. It soaks quickly into the skin without requiring much blending. 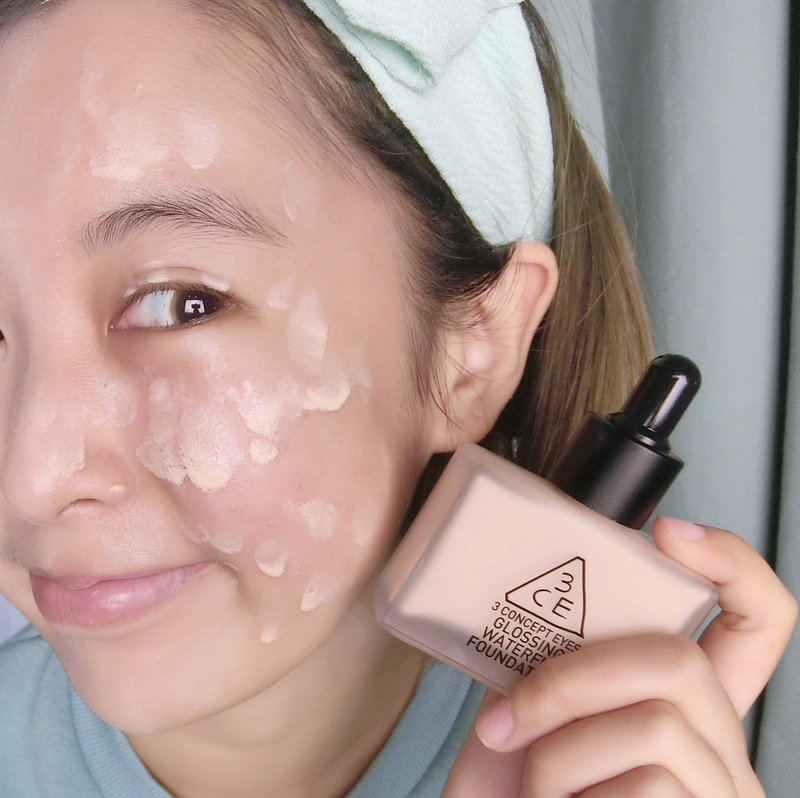 The best thing is the liquid will not cake on the face and gives a natural finish! Back to Baby BB cream provides a perfect coverage clean finished look type of skin. Glossing Waterful Foundation is a lightweight mix liquid that makes you look healthy and dewy glow! 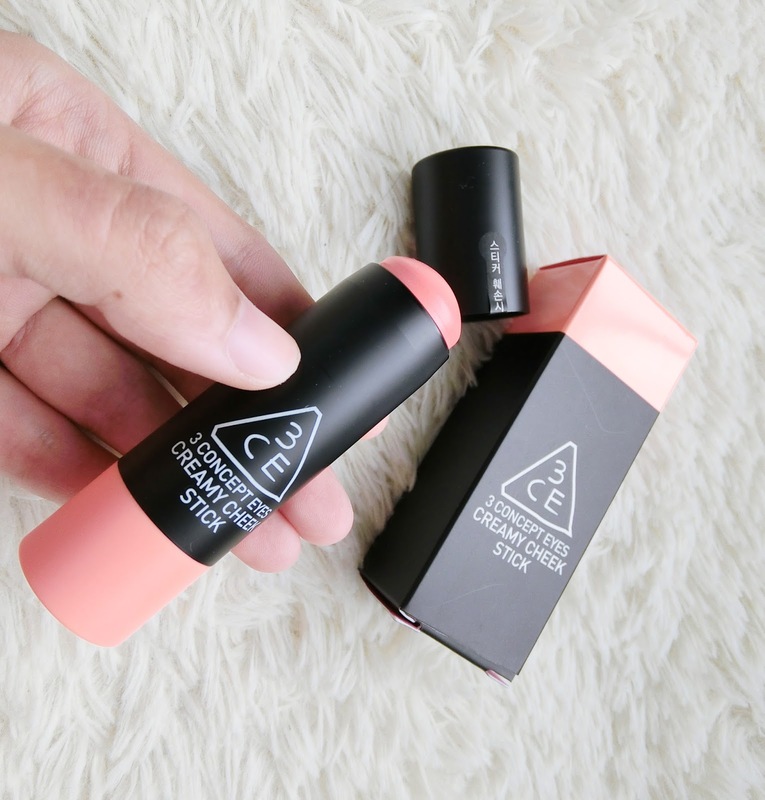 long lasting formula that stays put for several hours. your eyelid to create a super natural eyeline to create the "innocent" look! 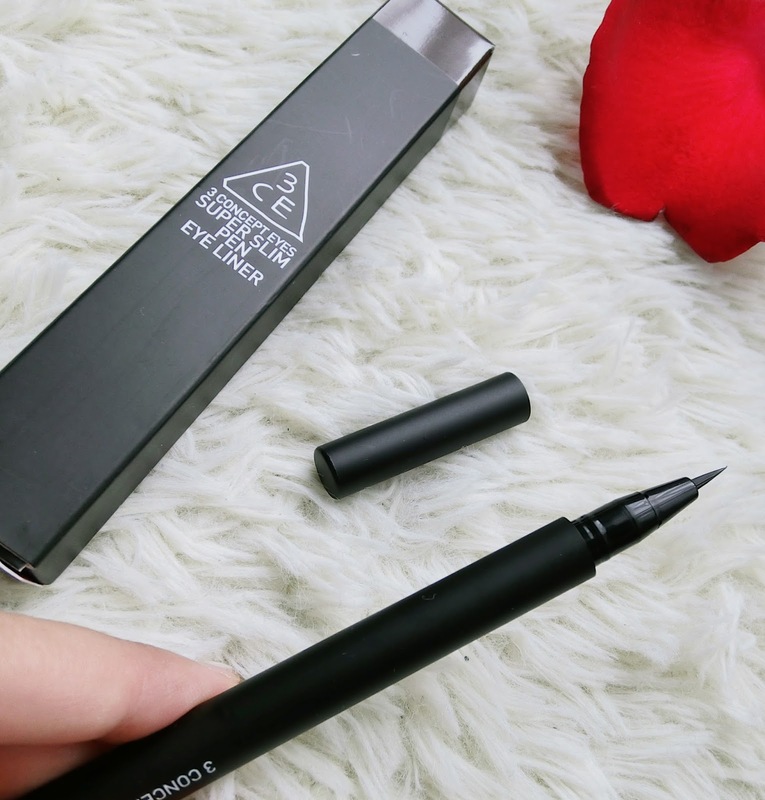 Suitable for lightweight makeup like college students! 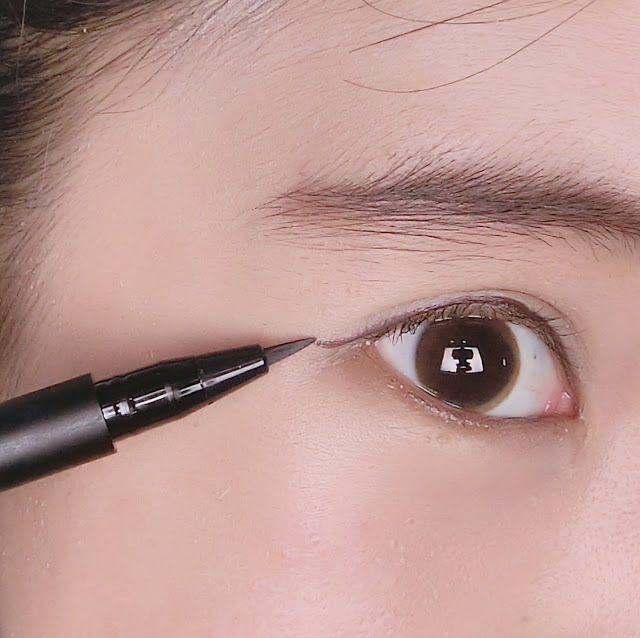 I even skip Mascara for this makeup! I used to draw 3 lines across my cheeks and blend it with my fingers to create a natural blush look! The blending of the blush look perfect and the orange blush makes me look even more "Korean"
For the Duo Color Face Blusher, you can either use them seperately or blend them together. I prefer blending them together because the finishing will look more pinkish! I prefer to use a bigger brush for blusher. The finishing looks perfect with the blend of 2 colors! 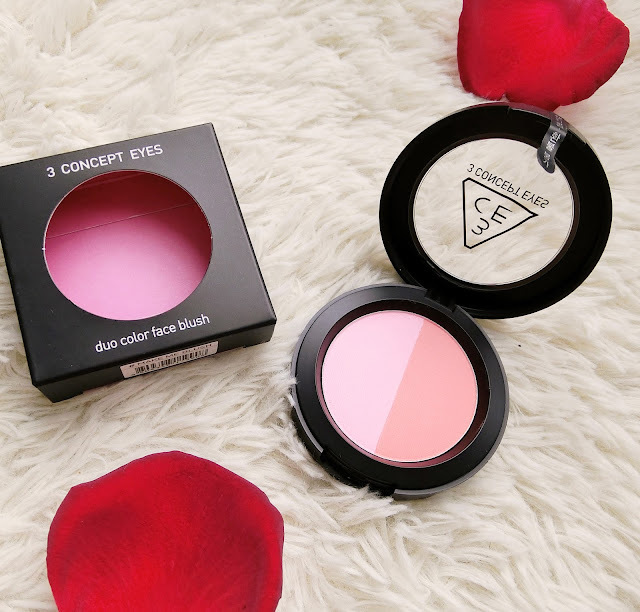 It creates powdery matte finish for powder face blush. 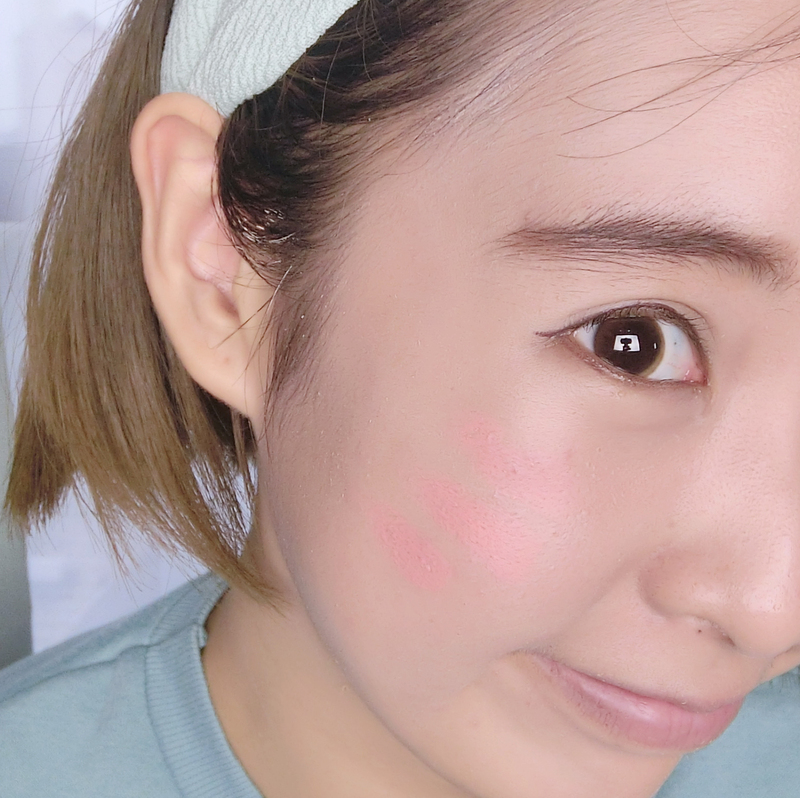 So overall that I can conclude is:Creamy Cheek Stick provides glowing Dewy finished look. 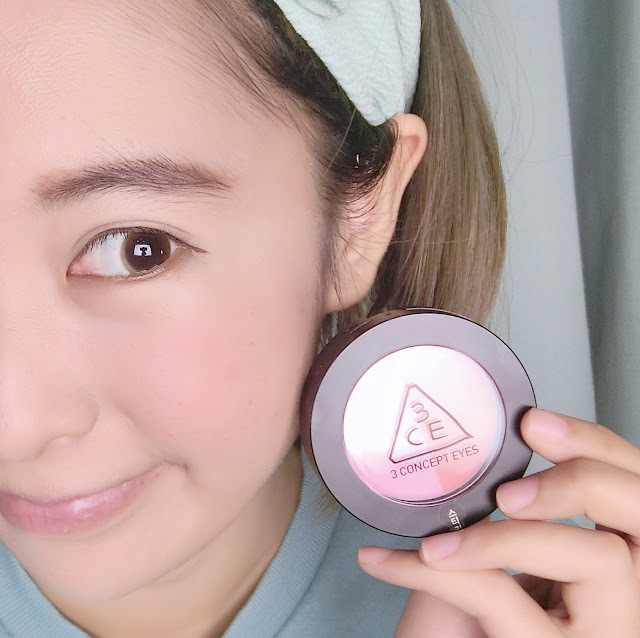 Duo color Face Blush provides Matte finished look. Here is the FINAL LOOK by using 3CE products! Crystal Clear look type of skin! 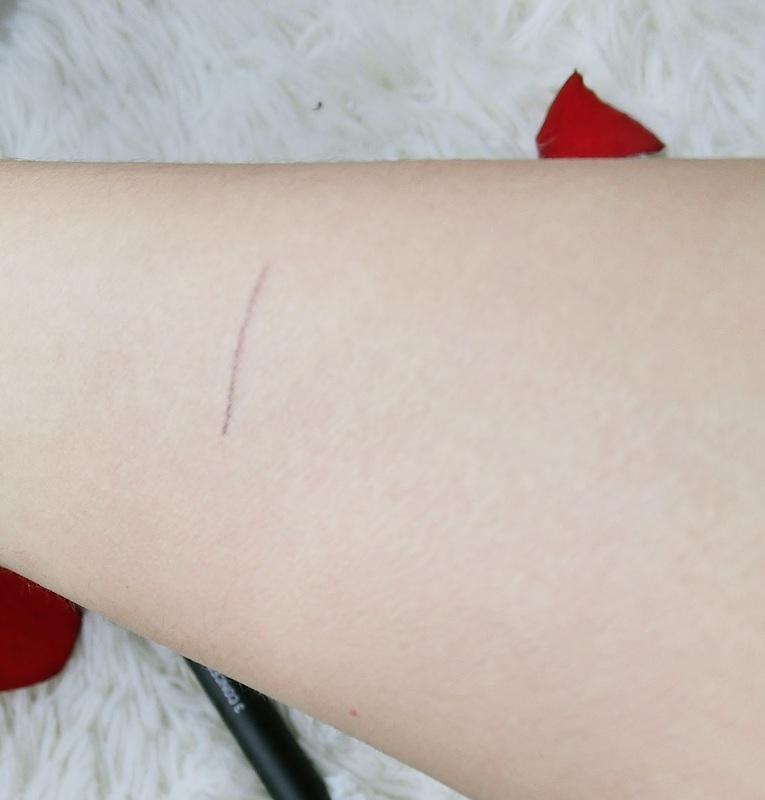 A simple + fast makeup that spend less than 3 min! 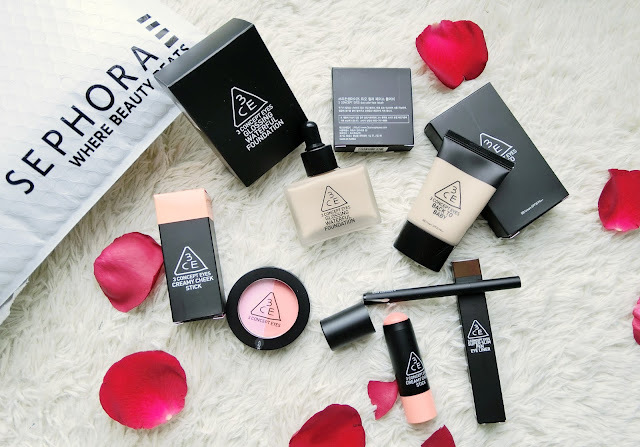 if your order online with SEPHORA! Candy-Girl Formation by TheCandySkin Cosmetics!